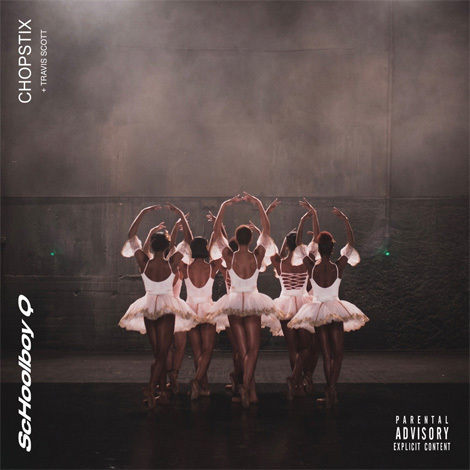 ScHoolboy Q joins forces with Travis Scott for a new collaboration called “CHopstix“. 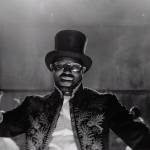 The song’s produced by DJ Dahi. The song will appear on Q’s upcoming 5th album TBA (to be announced) dropping hopefully soon!